Grenson Buster Vibram Sole Apron Boot Honey Suede | END. 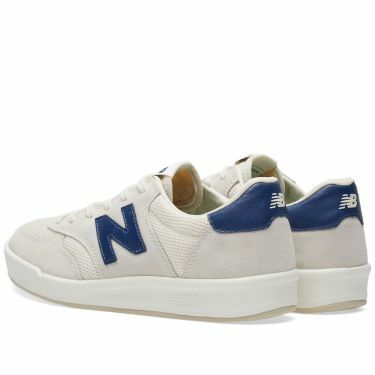 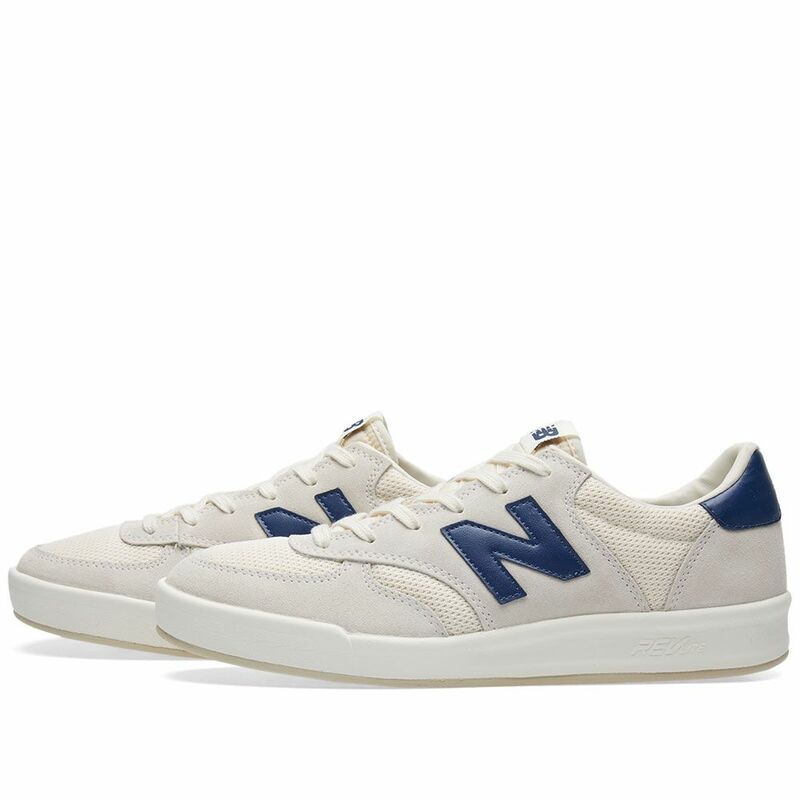 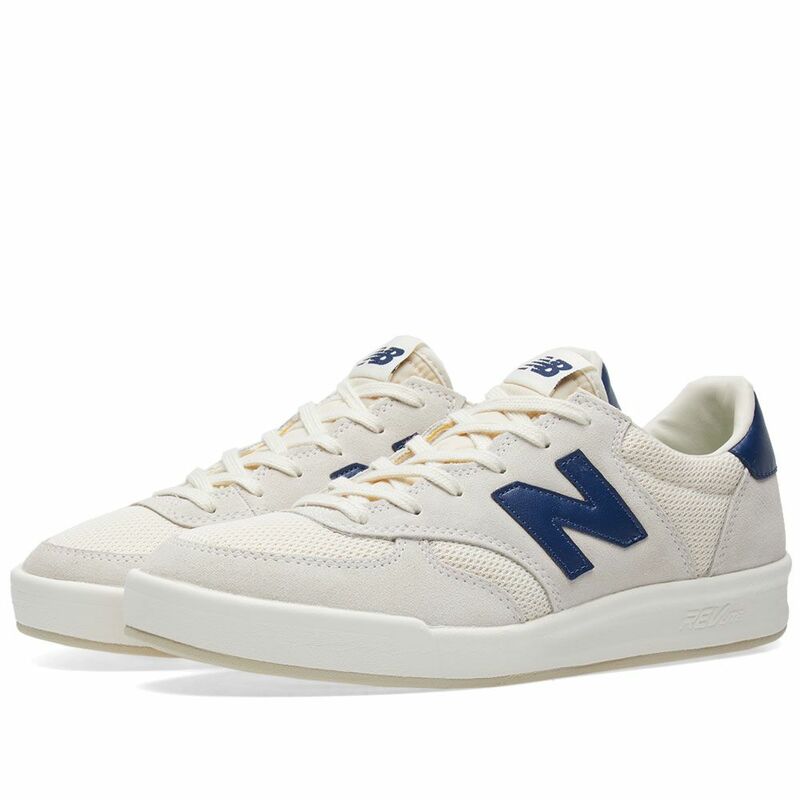 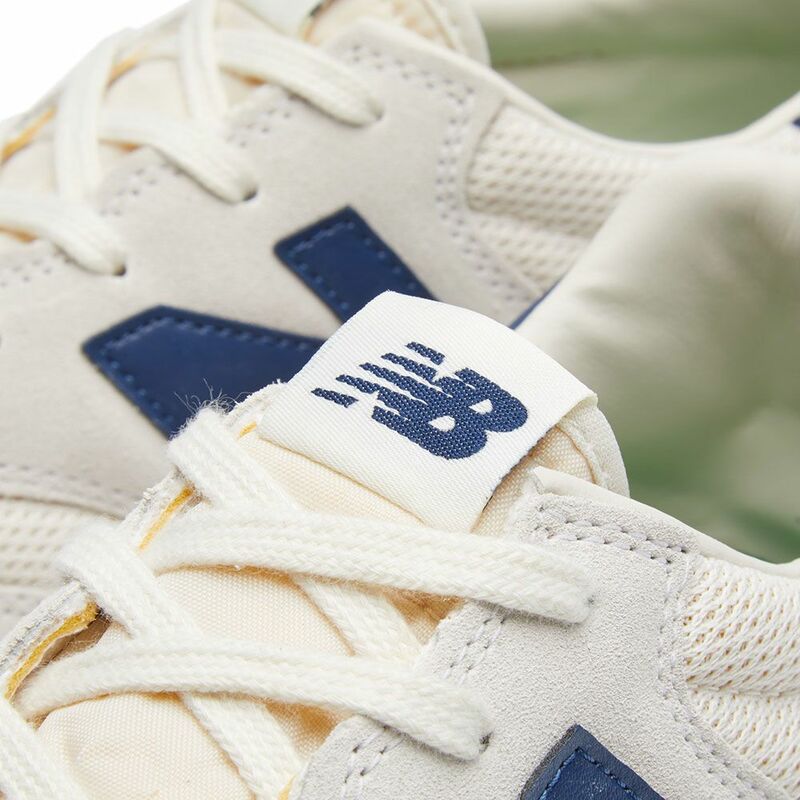 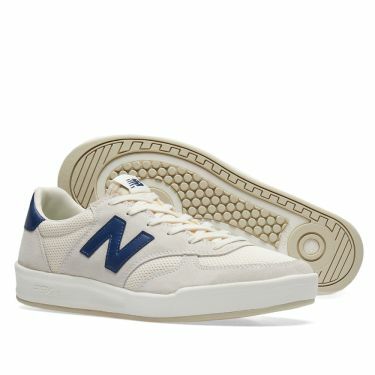 Previously only available in the USA, the New Balance CRT300WA is a clean and simple tennis sneaker building on the celebrated history of this classic brand. 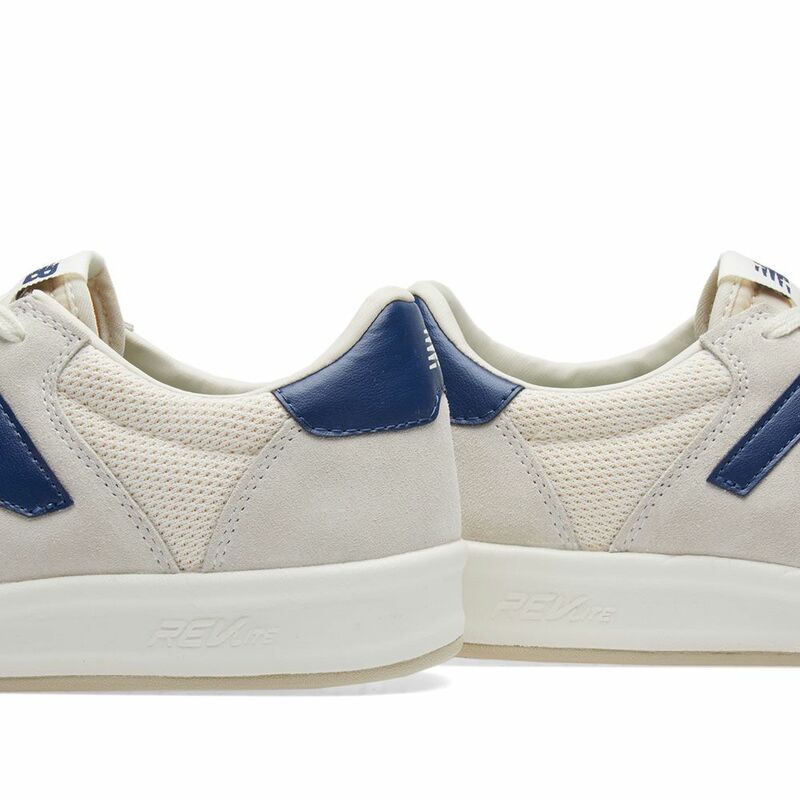 Constructed with suede and canvas uppers, it sits on top of a classically styled vulcanised sole unit.